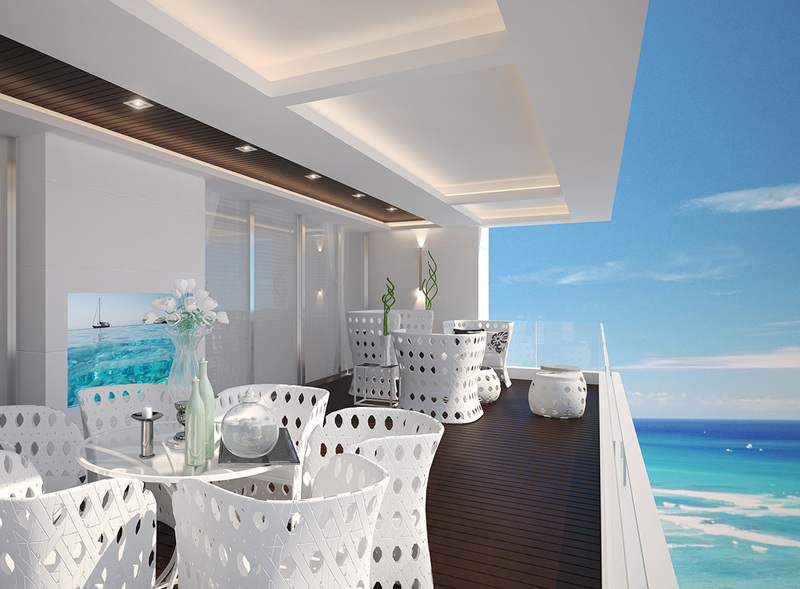 RV1090 presents an optional contemporary or classic interior for purchased apartments. The materials and finishings for each apartment are selected to accommodate your individual style of preference. The cream marble and natural walnut flooring present you with a space fit for both contemporary and simple or classic and fashionable.